The behaviour of drivers continues to be of concern for the Police Force. To date, the Force recorded sixty-two deaths compared to fifty for the same period last year. This figure also surpasses last year’s death toll of 60 and the fact that accidents occur on a daily basis is worrying. 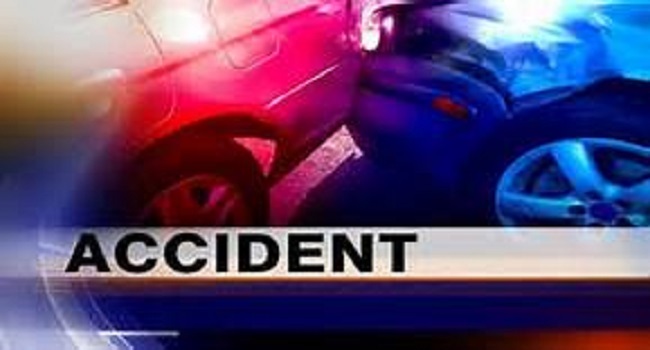 Police say three separate road accidents were recorded in the Southern Division this morning and while it is fortunate that no serious injuries were recorded they are still concerned. Parents and guardians are also urged to look after their children.